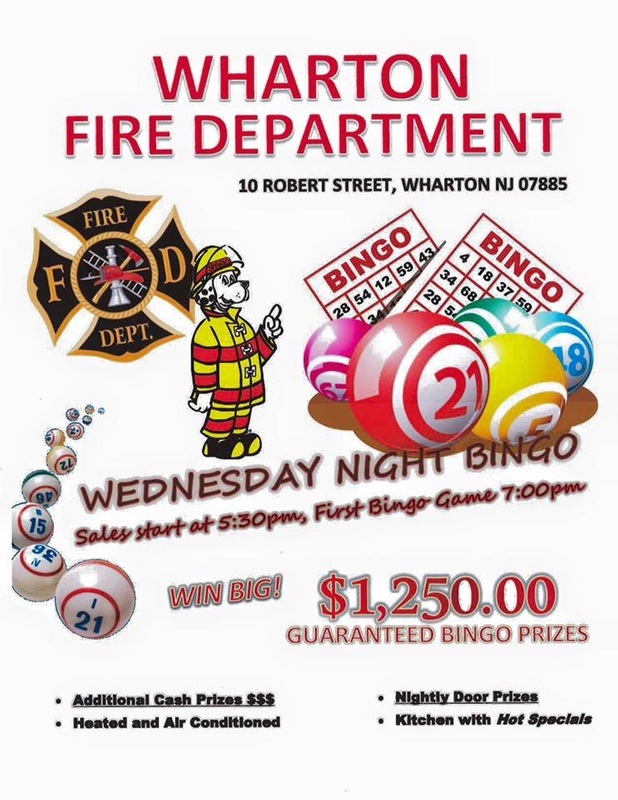 Join us every Wednesday night for a night of fun playing bingo! Our building is fully air conditioned and we have a kitchen with hot specials. -Our scholarship to two student's will be given out soon, ask your guidance counselor for more info!